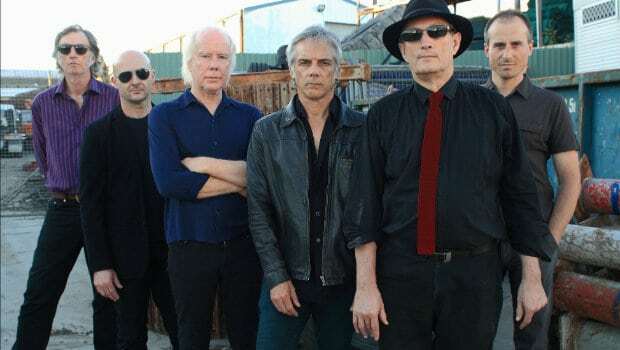 The names Radio Birdman and Died Pretty evoke many images for those who know and love Australian independent music. 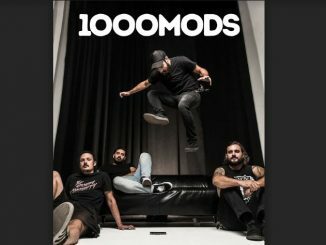 Now, in what just might be this year’s most exciting Australian musical events, both bands will perform in a series of one off double headline shows across the land – and today announce support acts for the upcoming national tour. 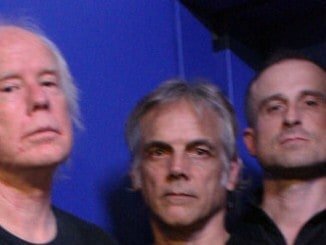 Formed in 1974, Birdman burst onto the Sydney scene with an energy and attitude previously unseen in that city. Clashing with the powers that be of the time, the band chartered a steadfastly DIY course kicking down doors as they went. By the time of their demise in 1978 they had helped overturn the way the music scene operated allowing a new generation of musically diverse bands and independent labels to form and prosper beyond the constraints of the traditional music establishment. Died Pretty formed in 1983, becoming an important part of the unfolding post Birdman Sydney environment. Predicated on a series of lauded indie albums and extensive domestic and international touring, the band built a loyal global following over a career that ended up lasting twenty years. Always determining their own musical directions, the band never deviated from the course they set themselves, ultimately earning their unique position in the Australian musical landscape. Please Note: Both bands will be alternating headline positions. Check venue websites for more details closer to the day.